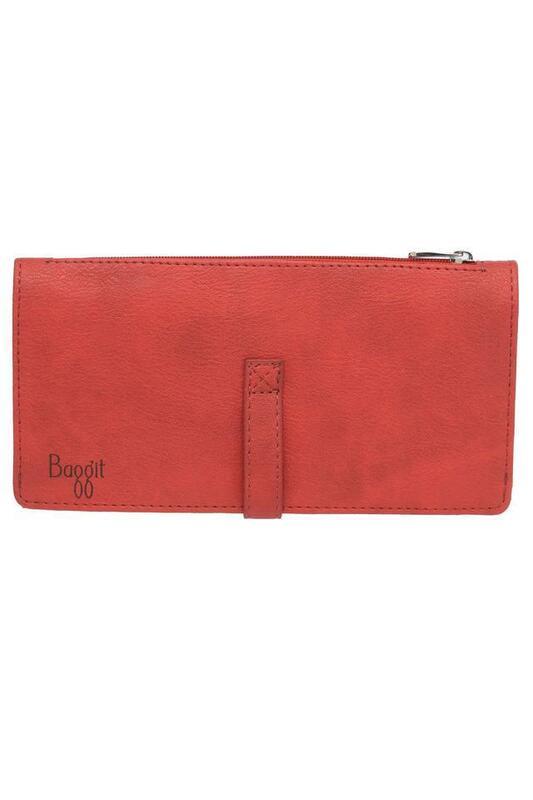 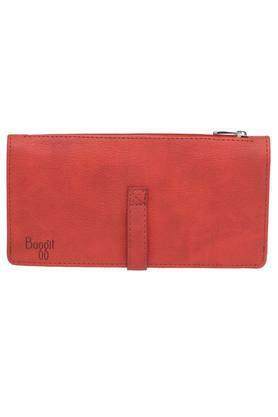 Add a variety to your accessory collection with one fold wallet brought to you by popular brand Baggit. 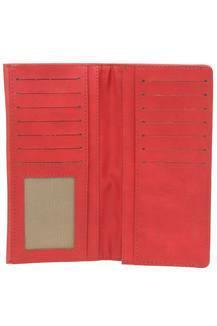 It has been made of a premium quality material that lends it a polished look and branding at the front gives its design a nice elevation. 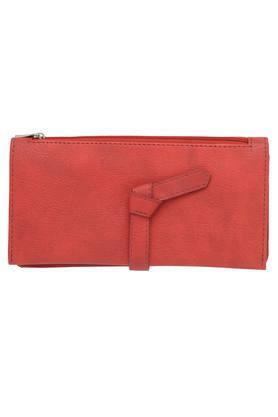 Simple yet trendy, this one fold wallet will be a great addition to your accessory collection. You can accessorize any casual outfit with it to earn appreciation from everyone around.